Jump to alphabetical list: Click here. 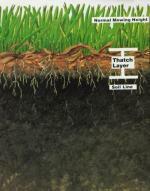 Aeration - What About Thatch? Army worms in this part of the country are generally an agricultural pest. 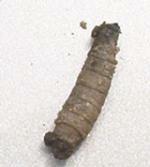 Sod Webworms - "No it's not an internet virus"
When is the Best time to Treat for Grubs: Spring, Summer or Fall? Farmers regularly test their soils. Important – You can Reduce the Risk to Your Family! Now available for Emerald Ash Borer. Do trees/shrubs need to be fertilized? 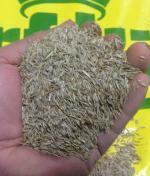 Thicken your lawn to crowd out weeds and crabgrass. Weeds Taking Over? Your Patio Walk Drive? A couple of people have asked about this particular weed. Thistles are not a weed that lawn care customers appreciate. What can I do about crabgrass in my lawn? Weeds - What Can Be Done? A thick green lawn will do much to help keep weeds to a minimum. 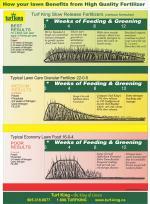 Here is a complete list of articles with illustrations to provide valuable information on the year round care of your lawn. 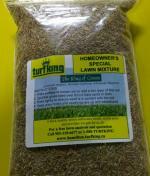 Includes tips and guides on keeping your lawn green, healthy and weed free. Also pointers regarding care of shrubs, handling insects and more!